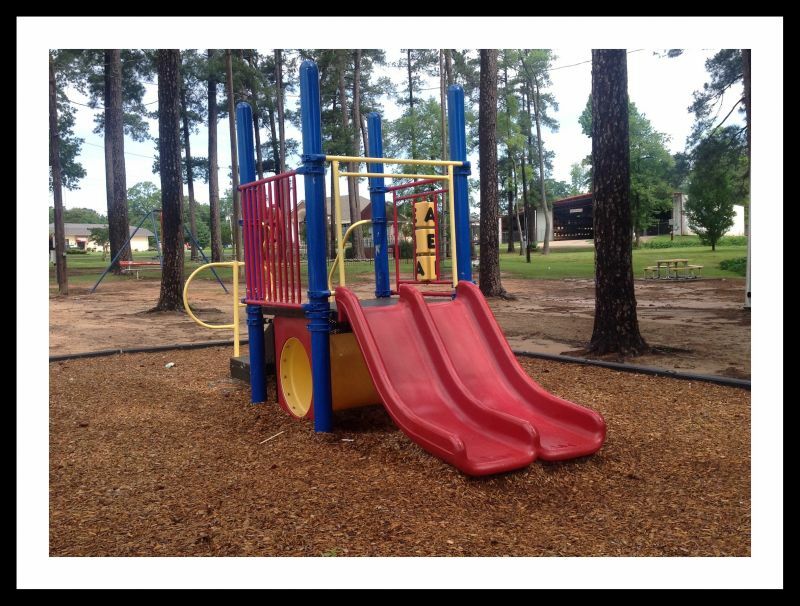 The city of City of Springhill's park facilities are available to groups and citizens for family gatherings, group parties, picnics, meetings, or other events. 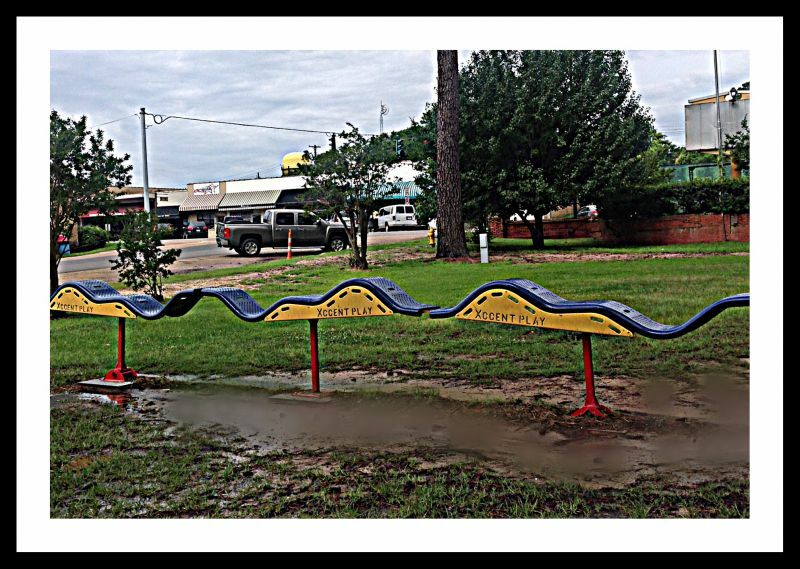 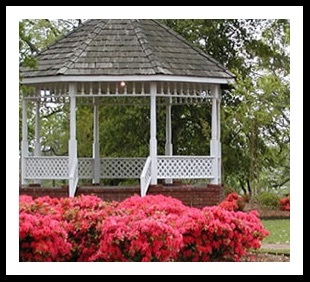 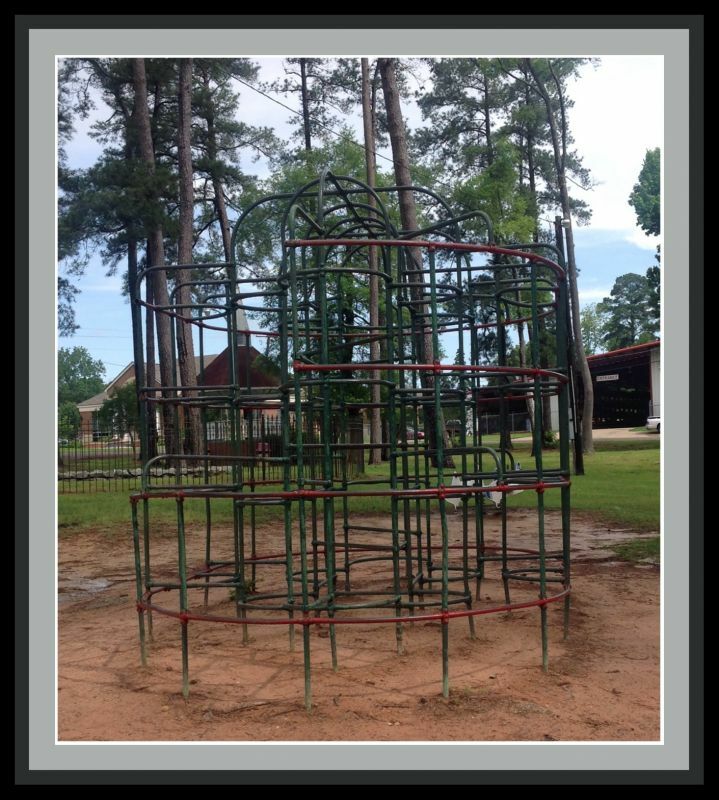 We have the Springhill City Park on Main Street where you will find playground for the kids, picnic tables, fountain and a gazebo sourounded by azaleas. 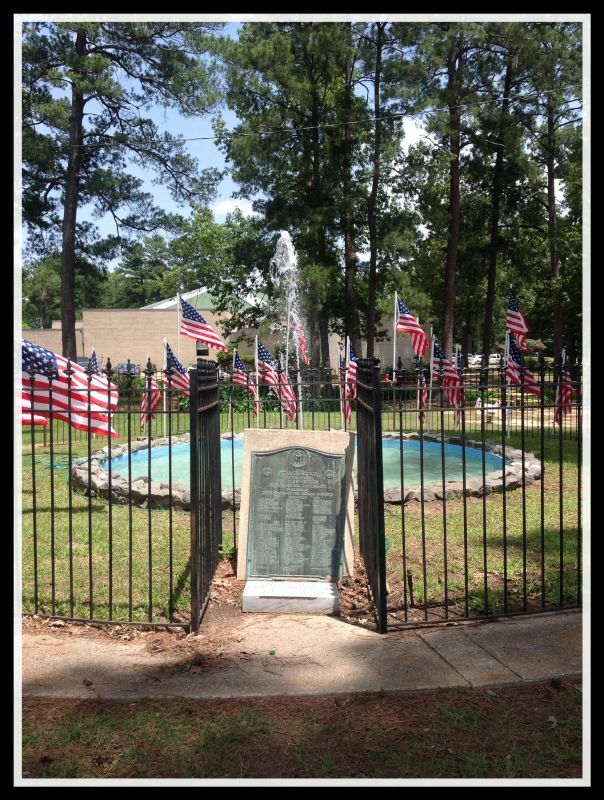 All of this accross the street from the city clock at the top of town.